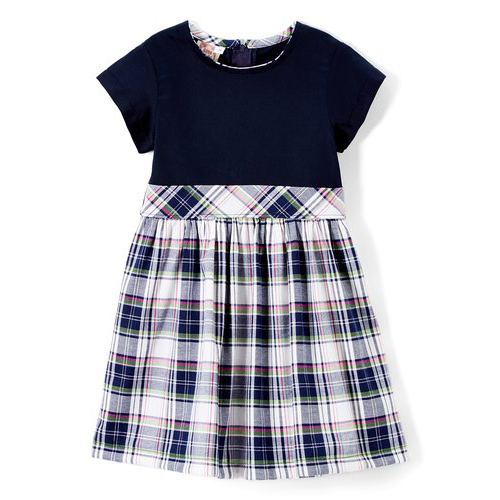 Waist dress and plaid on the bias with Navy top and navy plaid skirt. 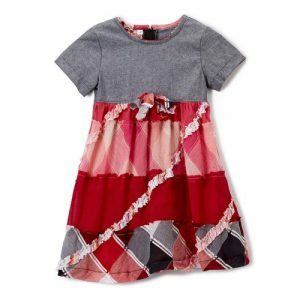 Dress has short cap sleeves and plaid trim around the neck. 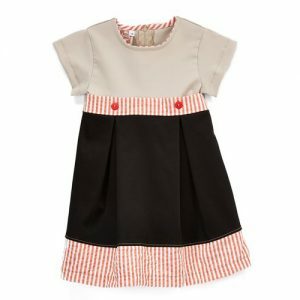 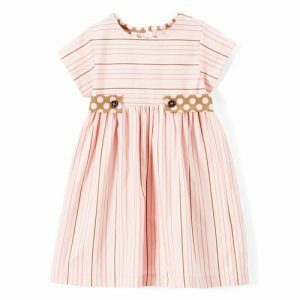 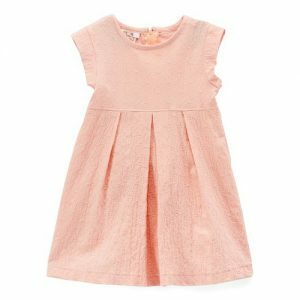 Little girl dress zips in the back.